Is the GW7900B-1 a Tough Watch for 2017? 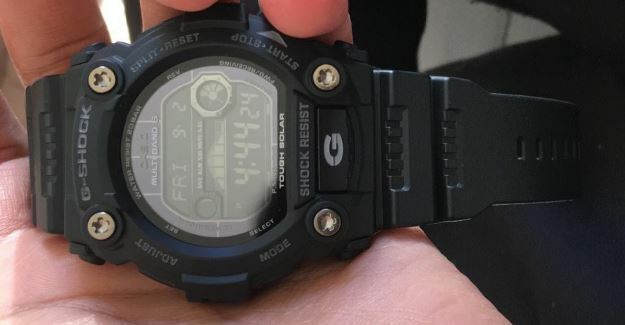 Can the G Shock GW7900B-1 pass the G Shock Toughness test? Check out below as we review a Tough Watch for 2017. If you want to check out its price on Amazon you can skip ahead here! 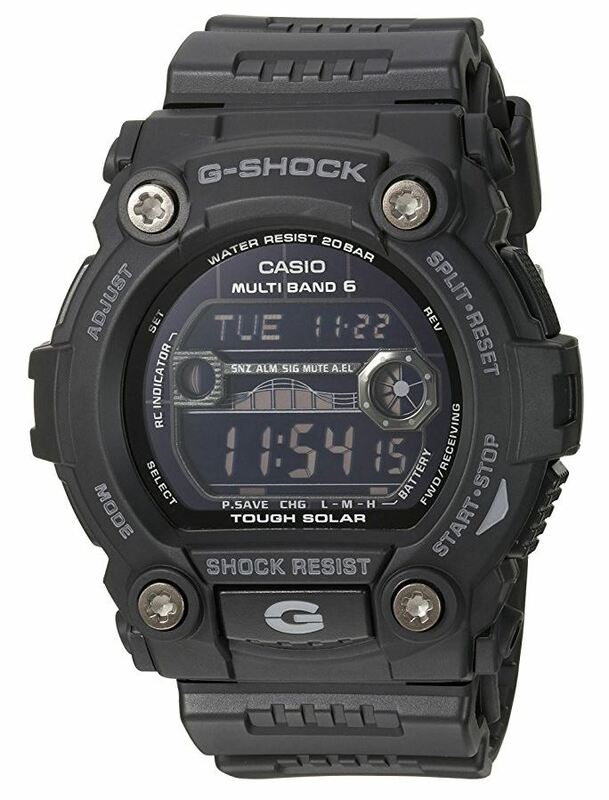 With the multifunctional Casio Men’s G-Shock GW7900B-1, you’ll finally be able to mix business with a little athletic pleasure. The case and bezel are both made of black Resin. This tailors to your more sophisticated side by offering a sleek look and smooth feel. Four large silver screws accent the top and bottom of the bezel. This displays blocky white words depicting the four button functions. The dial hosts five subdials depicting time, date, and even tide charts for the boating enthusiast. Easy-push buttons on the case allow you to quickly go through your settings and work the handy stopwatch feature. A soft EL backlight provides you with access to the time, regardless of where you and your watch are. The wide band also consists of black Resin, closing with a silver buckle for a custom fit. This sporty timepiece is water resistant up to 660 feet (200 meters), relies on Japanese quartz movement, and boasts Casino’s shock-resistant technology. 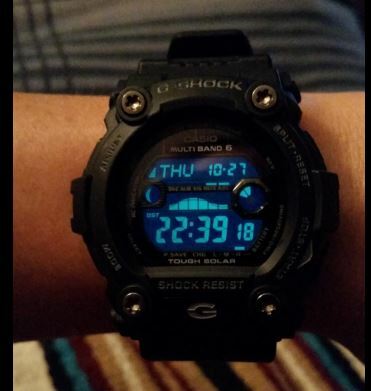 The watch is loaded with features. 1) The time is set every night through radio signals from an atomic clock. Every night at a few minutes after midnight the watch will try to update the time from the atomic clock. If it is unable to update the time, then it will try again every hour through the night until it gets an update. This makes the watch very accurate. It has been off by less than half a second from any of my other atomic clocks or the atomic time that you can get over the internet. This will be the most precise watch you will probably ever own. 2) The battery on the watch is recharged by solar panels in the watch face. The fully charged battery is supposed to be able to last about nine months without a recharge, but the solar panel in the watch face picks up a charge in direct or indirect sunlight keeping the watch battery topped of unless you hide in a dark room all day. A cool feature for those of you who may not use the watch for a while, it turns off late at night and will not turn back on until you pick it up. So the battery does not drain much if you do not use the watch. 3) I travel across the country for work, and the watch is very easy to reset to other time zones. It also has a world time feature that lets you check the time in every time zone around the world just by clicking through the different zones. 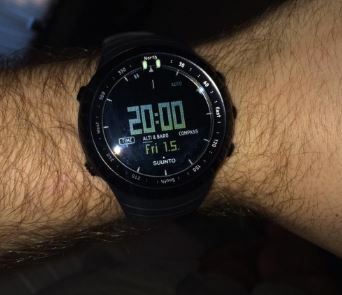 4) Like just about every digital watch this one also has a stop watch. The stop watch capabilities are not as thorough as sports watches. For example, you can get a split time, but you wouldn’t be able to take several split times like you could with a Timex Ironman watch. 5) The watch has a countdown timer so you can let yourself know when you need to stop what you are doing and move on to the next thing. This is a great feature when it comes to cooking or you just need a reminder in a short amount of time. I always think i will remember to do something, and I always forget to do it! 6) There is an alarm function that allows you to set four alarms and one alarm with a snooze feature. Alarm functions are used less now that phones have become so popular. There still is a calling for having a great alarm function however. 7) The watch shows the phase of the moon and where tide is. This is a great feature for those in the Navy or are avid boaters and fisherman. Its great to know when the next tide change is! 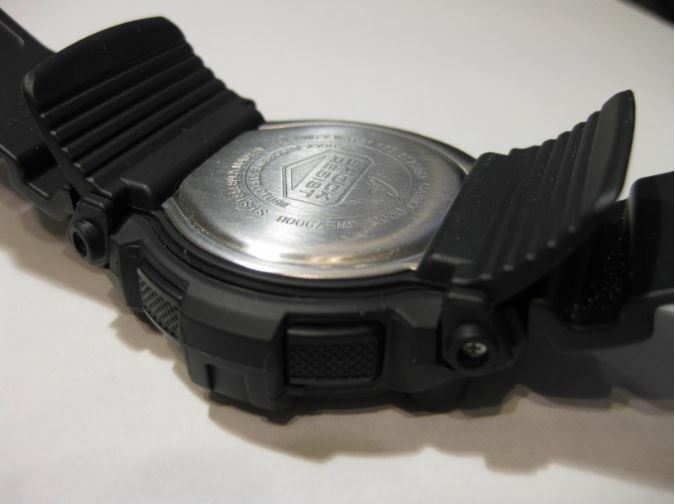 8) The watch is water resistant to 20 bar, which converts to something like 170 meters. 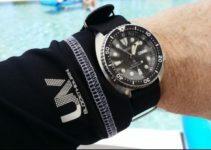 So you can pretty much wear the watch in most underwater conditions you will find yourself. 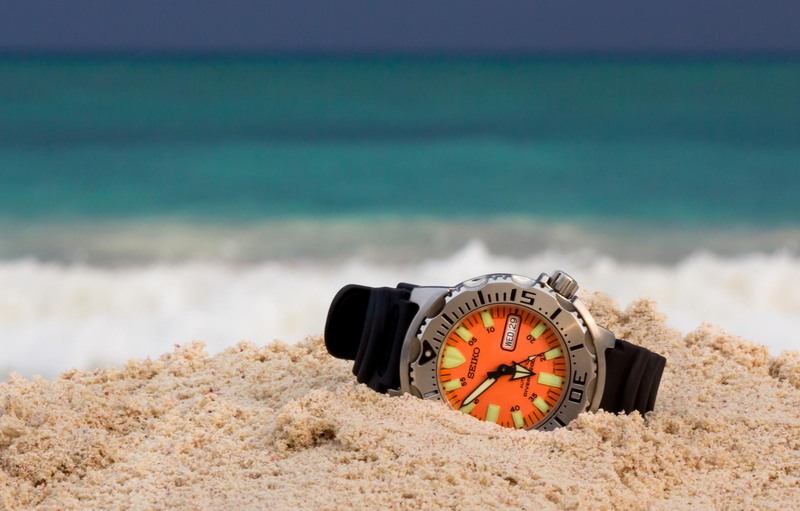 Unless you are really going deep with this watch, even sport scuba divers will not be exceeding the operating pressure this watch is capable of. Its great at the bottom of the sea. 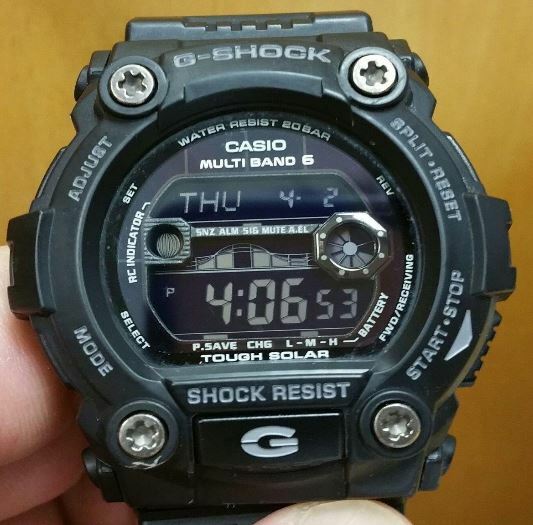 I really like the GW7900B-1. 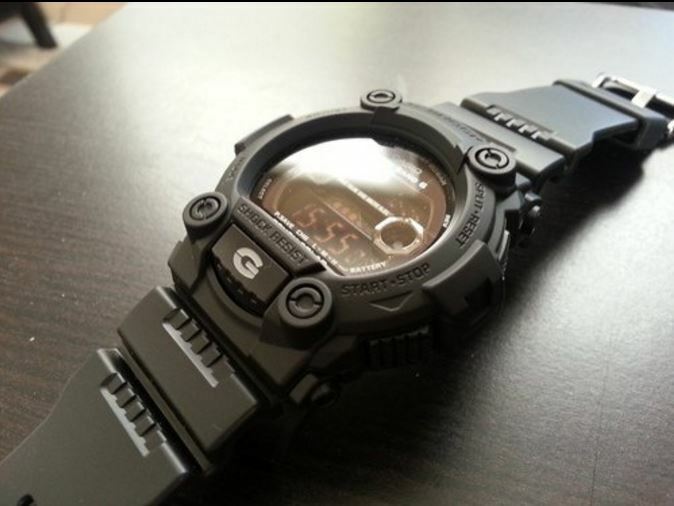 Its a great watch from G Shock at a great price. 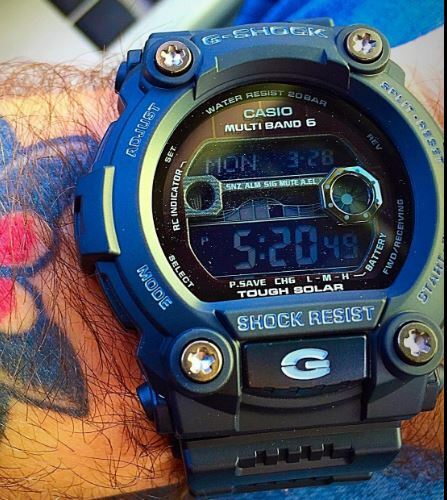 Sure it doesnt have all the crazy sensors that the G Shock Rangeman has. But it doesnt need that. It relies on being a tough beefy watch that will take whatever you can throw at it. Its always going to be accurate, and its going to charge itself. What more could you ask for. Head over to Amazon and check out what the new current low price is! Is the Suunto Core a Tough Watch in 2017?